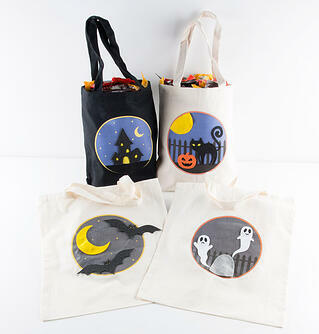 Halloween is fast approaching, so we’ve compiled a few ideas to help you get in the spirit. 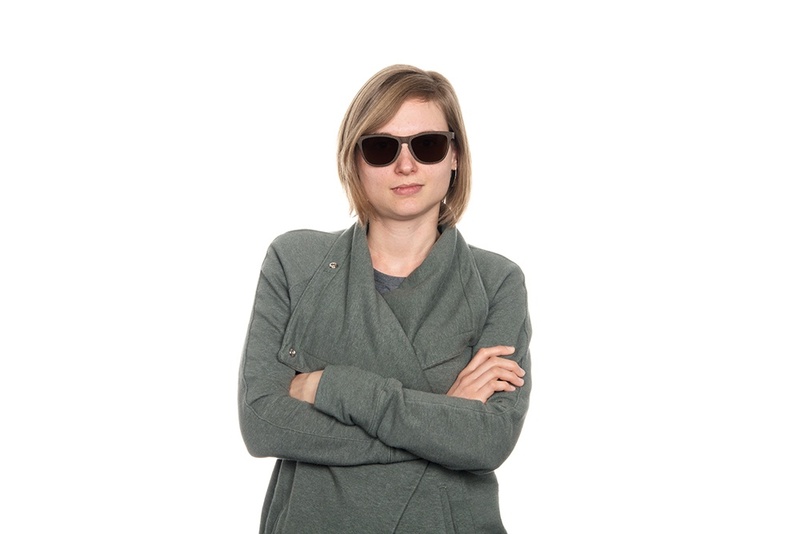 These projects are quick and easy to do with students. 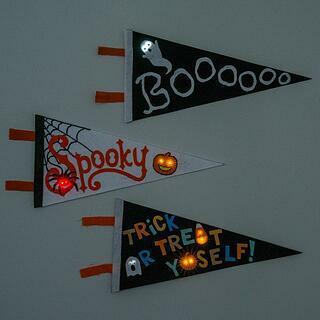 Add some spooky elements to the classroom while learning about electricity and electronics through e-textiles. 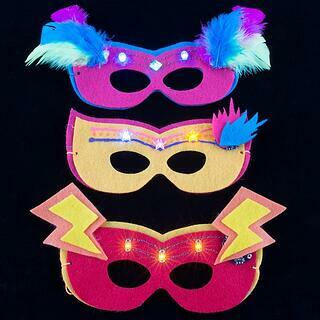 Embrace individuality with these light-up masks. Have students design their own version using felt and LilyPad LEDs (materials included in the LilyPad Sewable Electronics Kit). Then have them create a story about the kind of costume that would be worn with their mask. Spruce up those trick-or-treat bags, or even your normal grocery bags, by adding a little sparkle with these downloadable designs and the LilyTwinkle. This project combines a LilyPad Light Sensor and LilyPad MP3 Trigger with a shrunken apple to create a witch doll that cackles when the lights go down. 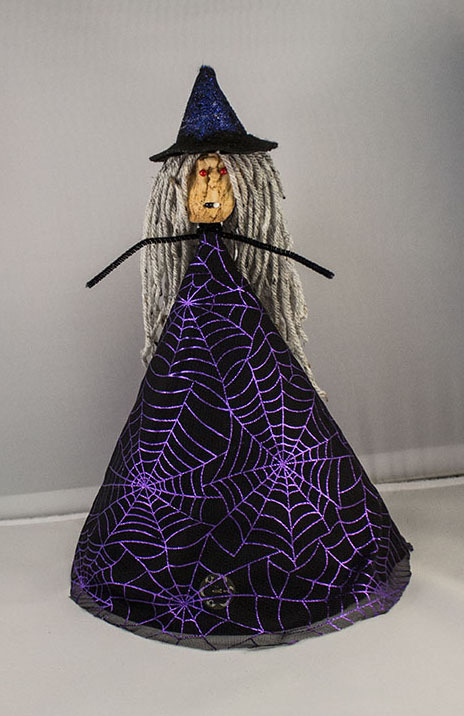 Challenge students to create their own spooky designs that incorporates light-up elements. They can even play with the shape and design of the overall pennant (materials included in the LilyPad Sewable Electronics Kit). Here's one more version of the pennants using a banner we found at the store. We added a LilyMini ProtoSnap, light sensor and some red LED's to make the snake's eyes light up in the dark. 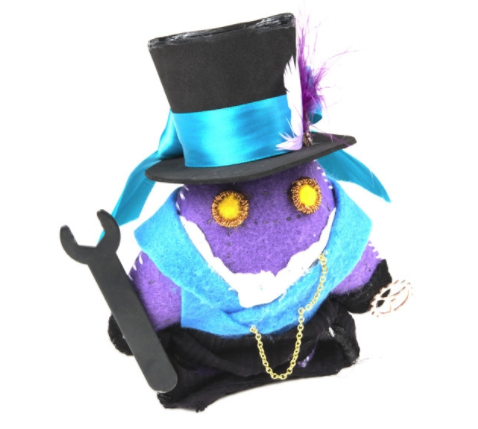 With this light-up plush tutorial, students can design their own monsters, complete with light-up elements activated by a simple push button (materials included in the LilyPad Sewable Electronics Kit). Once students have completed their creations, have them write a story featuring their monsters as main characters. What’s your favorite class project for getting in the Halloween spirit?